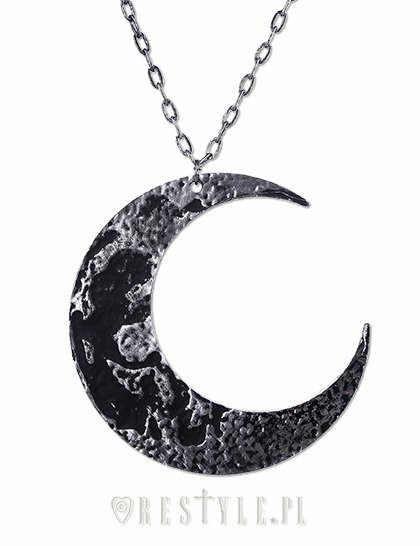 Huge Crescent, occult jewellery, luna "MOON TEXTURED PENDANT"
Pendant presents big crescents with moon texture. Antique silver colour. Absolutely the best necklace I have ever had. The texture is really awesome and also the dimension is great! I love this necklace. it's a bit bigger than I thought but that was what I was hoping for, so this purchase is a win in my book! 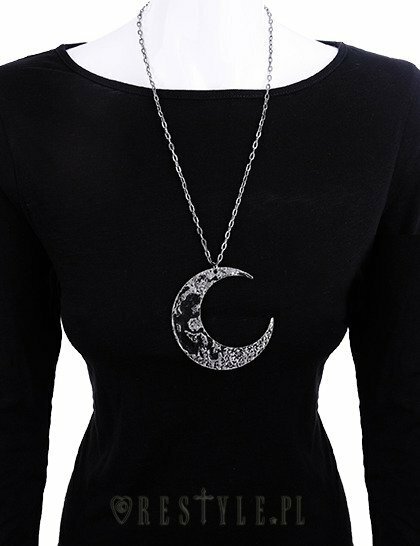 it's a nice statement piece so the chain is the perfect length for me. this was $20 well spent on something that will most likely last forever. It is really beautiful. Very simple but really charming in it's own way. It has very long chain though but it isn't a problem for me.